Twenty-two years later, Slowdive returns to the music market with new self-titled full-length. Shoegaze, as a scene, got crushed within a short amount of time from its birth. Although it was not widespread, it was able to make a lasting impression on its cult following, and find its way to other people to relate a couple of decades later. With that, dreamy music of this sort could make a comeback through modern acts, and this eventually led to some of its core members to hit the scene once more. Slowdive’s death and revival followed suit with this timeline, and that fueled this current release, Slowdive. They start off with a nostalgic bomb for an opener titled “Slomo.” Noisy, reverb drenched guitars bleed in, followed by a slow stream of airy synths, minimalistic bass lines, and colorful yet simple drums. The rhythm and melody is one of the purest slow and self-hugging shoegaze creations to date. The track is seven minutes of falling and floating with one of the pioneers of said sad dance through space. “Don’t Know Why,” is classic dream pop. For Slowdive, it is faster, dreamier, and more pop-driven than anything they have produced. Rachel Goswell’s voice layered on top of more upbeat music than they generally produce gives the track a positive feel. The album’s central track is “Sugar For The Pill.” The song is closest to material from Pygmalion. It is clean and slow, utilizing the standard new wave elements that were blended into the shoegaze scene. They dropped most of the noise, and the newer production took away some of the ethereal sound, but Slowdive’s atmosphere remained unaffected. It is the band’s maturation shining through a track that has more universal flavors to offer. “Everyone Knows,” is another throwback track, featuring Goswell primarily on vocals, clean and jangly guitars, airy and starry synths, low and punchy bass, and that fuzzy-synthetic-jet-propulsion that gives shoegaze tracks their cosmically intense yet soft body. “No More Making Time,” couples with “Sugar For The Pill.” The build is clean and minimalistic, but when the release happens the track quickly soars into classic introspective shoegaze. “Go Get It,” couples with “Don’t Know Why,” in that it is a happier dream pop track rather than sad shoegaze. The bass walks with fuzz and hits with the bass drum. The guitar, naturally, is drenched in reverb and pushed through various time based effects. This track helps put in perspective how much newer acts drew influence from Slowdive. It is Slowdive, but through newer technological approaches in production, and a more modern psychedelia; thus, causing it to sound like new dream/shoegaze projects. The album closes with “Falling Ashes.” It begins with a piano playing a loop as the other instruments slightly make their way into the picture. As the title suggests, it is very melancholic, especially when Halsted and Goswell’s vocals come in. There is a subtle rise overall, but it remains docile. A very emotional track to close with – a suitable fashion for the band. Slowdive’s return to releasing new material could not have been timed better. Their comeback through touring was when the dream/shoegaze revival was at its peak, and currently the core of that has been dispersed among other various branching subgenres. It is like what it would be like to play a new game for the original Sega – an overdue rift in the shoegazing space-time continuum. Mojave 3 is great, but the same energy is not produced. 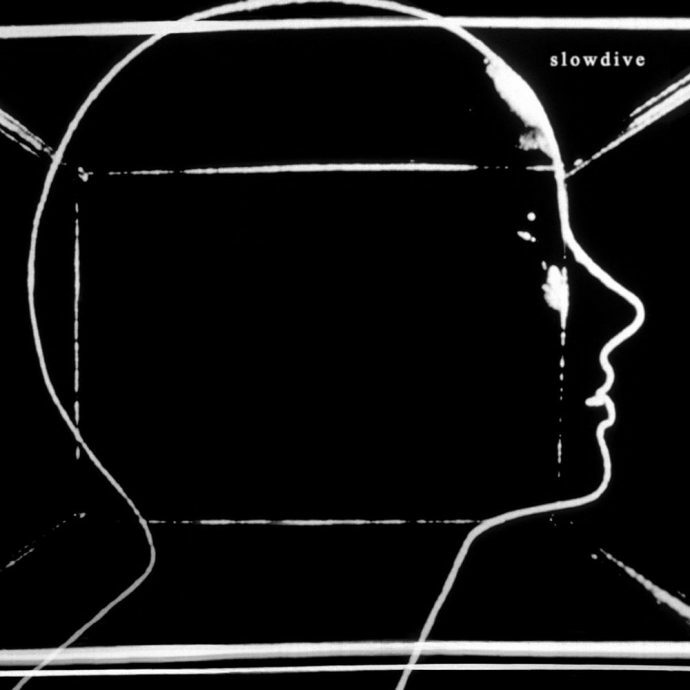 The revived Slowdive did not forget to use any moments of their short-lived beginnings, there are elements from their EPs, Just for a Day, Souvlaki, and Pygmalion. Hopefully through this release, the current dream-scene will take a turn for the better and there can also be expectations of more material from some of its founding members.